Lausanne, Switzerland, 6 June 2014 – The FAI announced today that the 2015 edition of the FAI World Air Games has been awarded to the United Arab Emirates and will be held in Dubai. 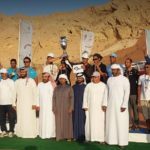 This multi-discipline event will be organised by the Emirates Aerosports Federation and will take place over a period of 12 days in December 2015. 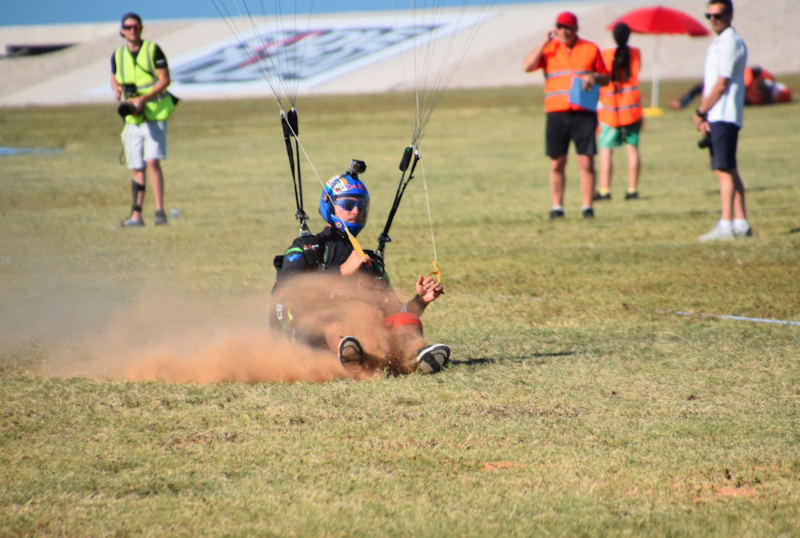 It is the only world competition that brings together the various different air sports. A meeting between FAI’s representatives and a delegation from the UAE was held on Wednesday in Lausanne, Switzerland, where final discussions led to the signature of a Memorandum of Agreement by Dr. John Grubbström, FAI President, and His Excellency Nasser Al Neyadi, President of the Emirates Aerosports Federation.